Benign Prostate Hyperplasia – Natural Treatment – Dr. Nishal R.
Every aging man’s worst nightmare, Benign Prostatic Hyperplasia is a condition in which the prostate gland, which is located at the base of the bladder and around the urethra (the tube that carries urine from the bladder), swells in size due to an increase in prostate cells. 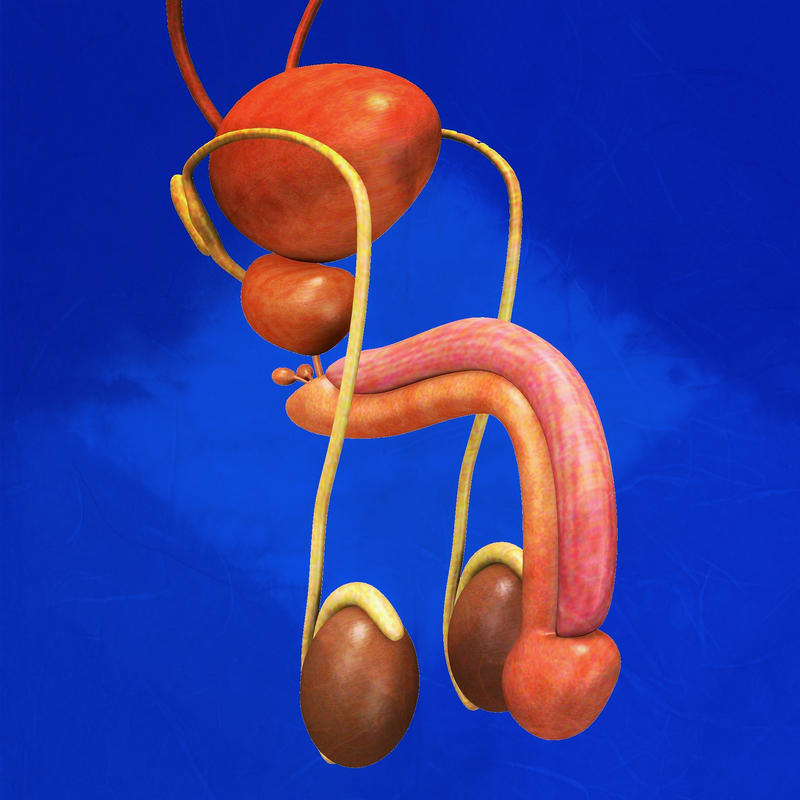 A swollen prostate can pinch the urethra, which can obstruct the flow of urine. The pathogenesis involves increased sensitivity to growth factors and increased estrogen levels. Estrogen causes androgen receptors in the prostate to become hyperactive. This results in increased production and absorption of DHT (Dihydrotestosterone), which results in hyperplasia – an increase in the size and number of cells in the prostate gland. DHT is made from testosterone with the help of an enzyme called 5-a reductase. Most BHP treatments involve the inhibition of 5-a reductase. 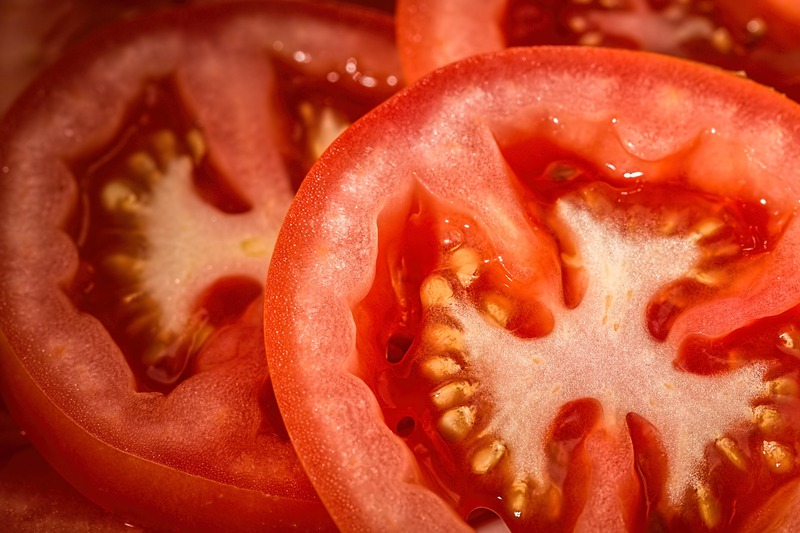 Lycopene, a carotenoid pigment and phytochemical found in tomatoes, watermelon, carrots, and mangos, is known to inhibit 5-a reductase according to multiple studies. (1-3). Consumption of these foods is part of my treatment protocol for BPH. Also, taking a Lycopene supplement can be quite beneficial. The general dose for Lycopene is around 15mg a day. The general dose is between 150-300 mg of the extract. 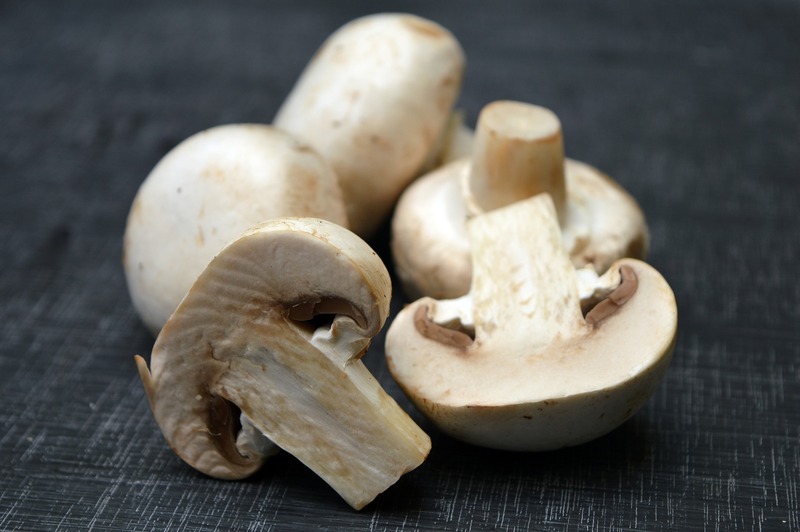 Mushrooms and Nettle both inhibit an enzyme known as “Aromatase” (7,8). Aromatase is an enzyme that converts testosterone into estrogen. This hormone is essential for females to produce enough estrogen, however, in males this can cause quite a problem hormonally. In order to prevent excessive estrogenic activity within the body, it is essential to prevent the formation of estrogen in the first place. I recommend consuming Mushrooms daily and drinking Nettle tea (a supplement can help as well). This includes Cabbage, Kale, Cauliflower, Brussel sprouts, and Broccoli. 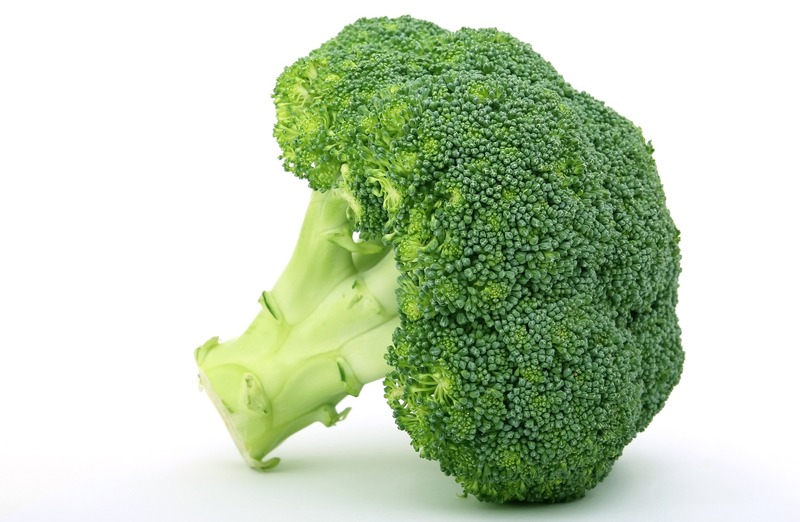 These vegetables contain a compound known as indole-3-carbinol which is able to reduce estrogen effectively (9). However, they should be steamed or cooked in order to avoid the toxic effect they have on the thyroid gland. Also, do not consume too much of them as they can deplete iodine. Consume a light diet of white meat, Salmon, steamed vegetables, lentils, almonds, walnuts, fresh fruits, and anti-inflammatory spices like turmeric, cayenne, black pepper, and ginger. Make sure to include Lycopene-rich foods (as mentioned above). Avoid starches, red meat, alcohol, and junk food.